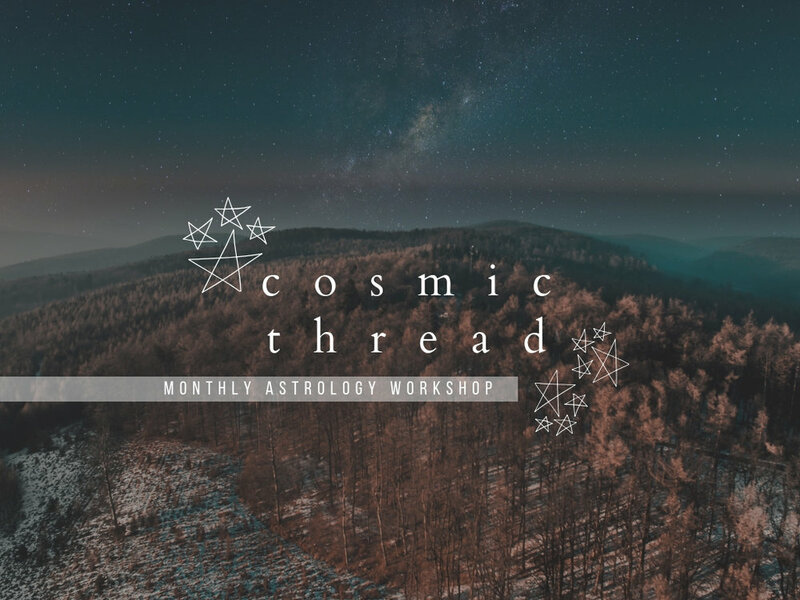 Join Syd of Stars by Syd for monthly gatherings to learn to navigate the ever-shifting astrological currents. Each month will highlight the most prominent planetary formations that are occurring around us to help us all better move with our surrounding energy. October-December sessions will have an emphasis on the upcoming Venus Retrograde transit. Syd is a rather mystical queer, roaming the streets of the Twin Cities, MN. An autodidact in nearly every avenue of her life since she was young, she has recognized that the only way she truly learns in a productive manner is through being her own educator, with the help of a few mentors. Her passions range from the science and psychology behind astrology to the helping attributes of therapy and life coaching. She finds great joy in helping people find love within themselves and their surroundings with her knowledge in astrology. She hopes to strengthen her healing powers every day in as many forms as possible. Current learning endeavors include crystal and stone healing, tarot, numerology, and palmistry. Currently, Syd practices her healing through personal astrological readings, classes, workshops, and collaborations. Syd works hard to empower and create safe spaces for the LGBTQ+ community, POC, trans and cis womxn, femme-identifying, and non binary folk.